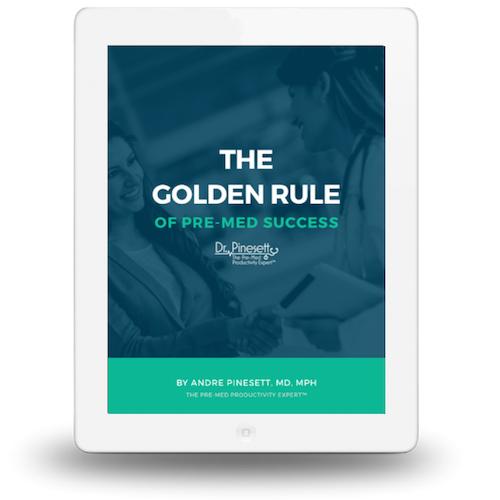 Be ready to put the work in - but more importantly, you’re going to have to learn the right study habits and skills that are going to ensure you don’t mess up in your courses all over again. Unlearn the wrong habits and the wrong information that led you to a low GPA - learn the right habits and right information that will lead you to a near perfect GPA - and then you’re going to be in the best position to not just get into med school, but one of your TOP choices when the time comes. And, believe me the time will come if you stick with the plan. 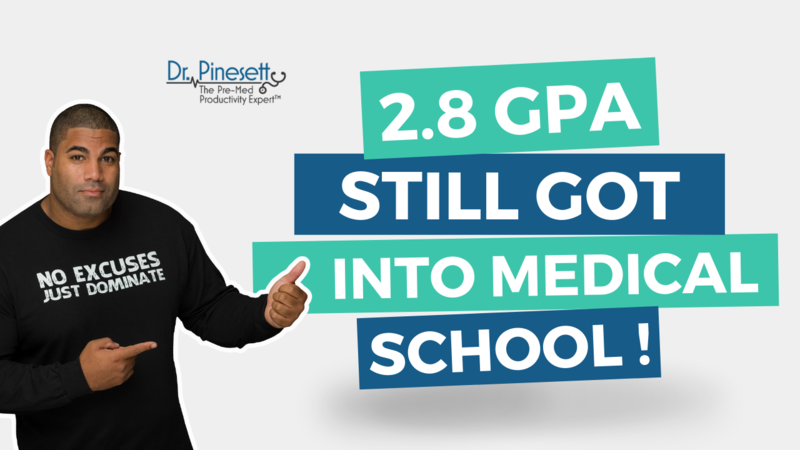 So watch the video now and hear the case study of one of my students who had a 2.8 GPA and who I coached to help her get into a top choice medical school on the west coast. Now - how do you do what I mentioned above, in terms of unlearning the inefficient studying methods that have held you back and caused you to fall short in undergrad? How do you learn the right way to study? My 5 Pillars of Studying Less and Getting Better Grades course is exactly that - it’s a comprehensive studying efficiency and personal success system that is guaranteed to dramatically improve your performance both as a student and studier. There’s so much more to this system that I can talk about - but the best way for me to show you is for you to experience it for yourself. Sign up now and take it for a test run, I’m happy to offer you a 14-day risk free trial, and there are several payment plan options for your convenience. If you are a low GPA student who wants to get into med school, and are considering my coaching and my 5 Pillars Course to help you get there, email me now at [email protected] and I’ll get right back to you with personalized guidance on what you need to be doing right now so you have that straight and direct path to accomplishing your dream of being a doctor.